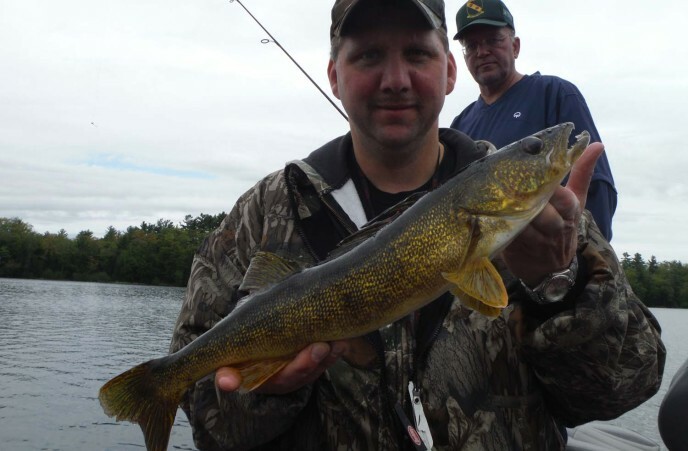 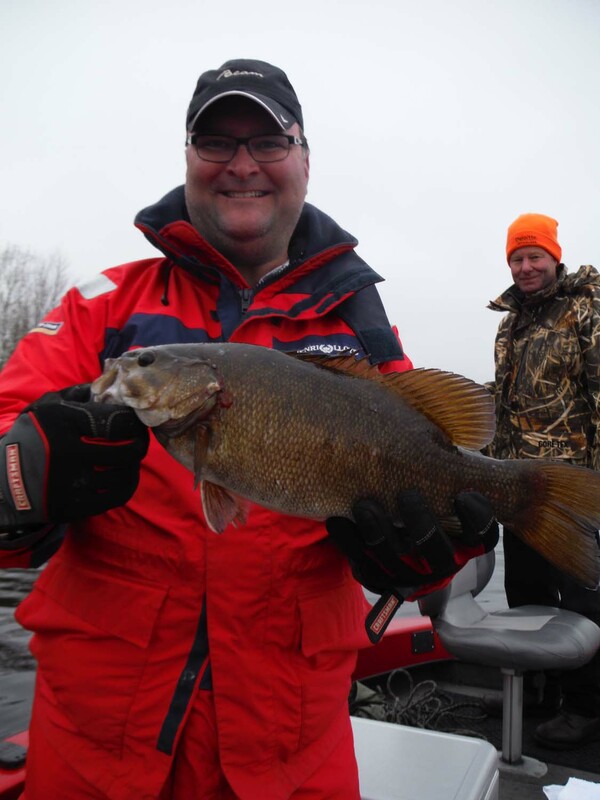 JEFF’S WISCONSIN FISHING GUIDE SERVICE! 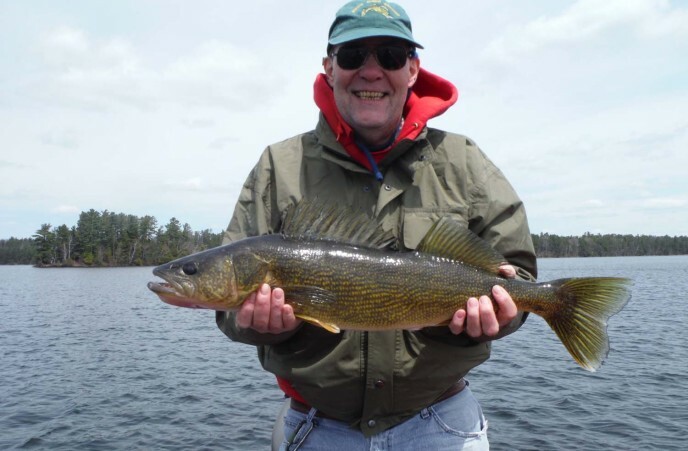 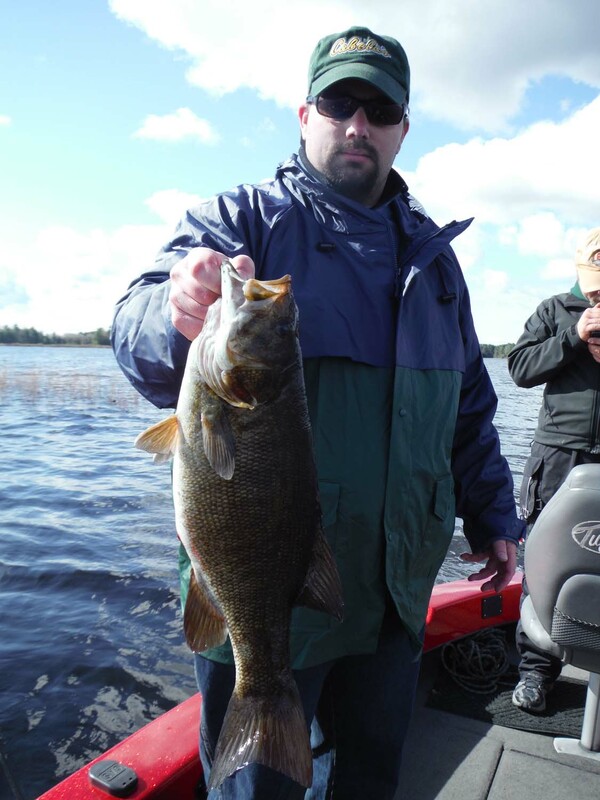 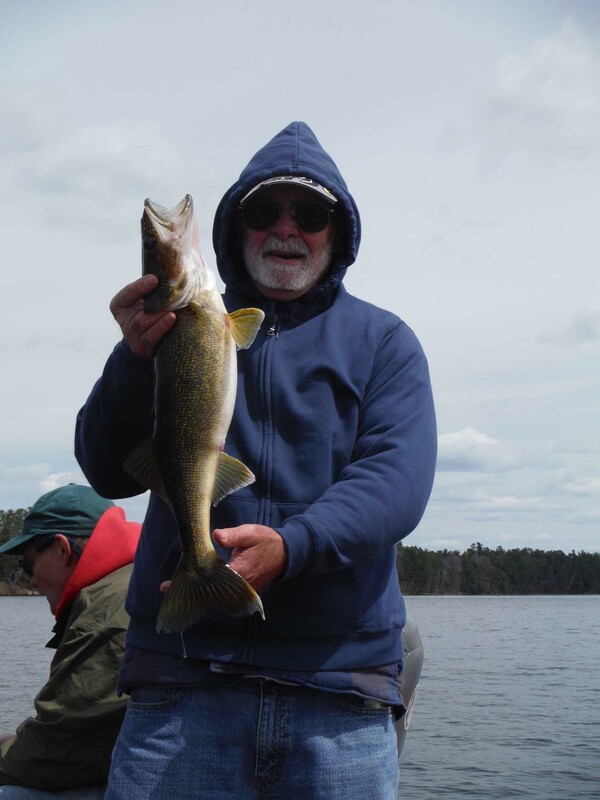 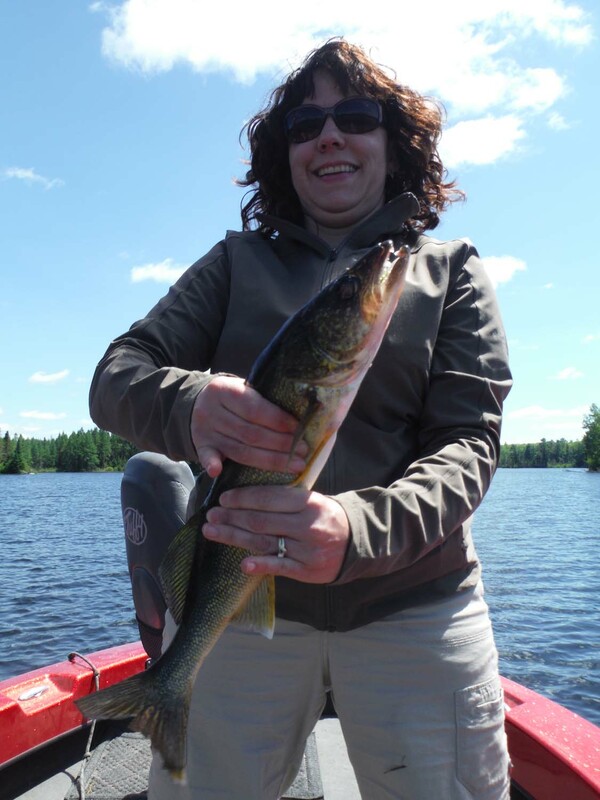 From the pristine wilderness of the Turtle Flambeau Flowage and Willow Flowage to more the popular resort waters throughout the Boulder Junction, Minocqua, Mercer and St. Germain Areas of Wisconsin. 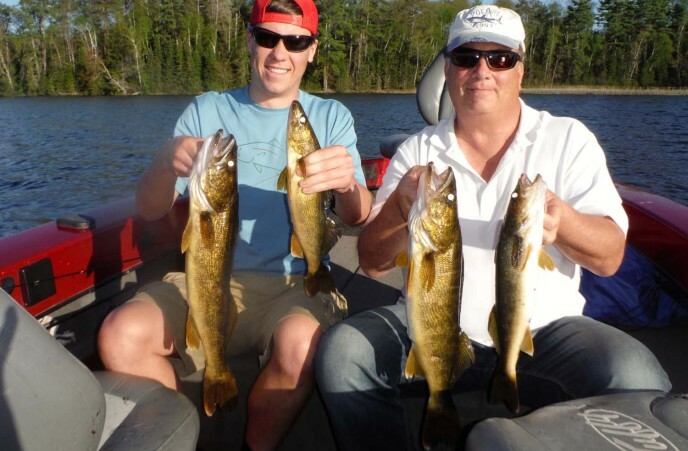 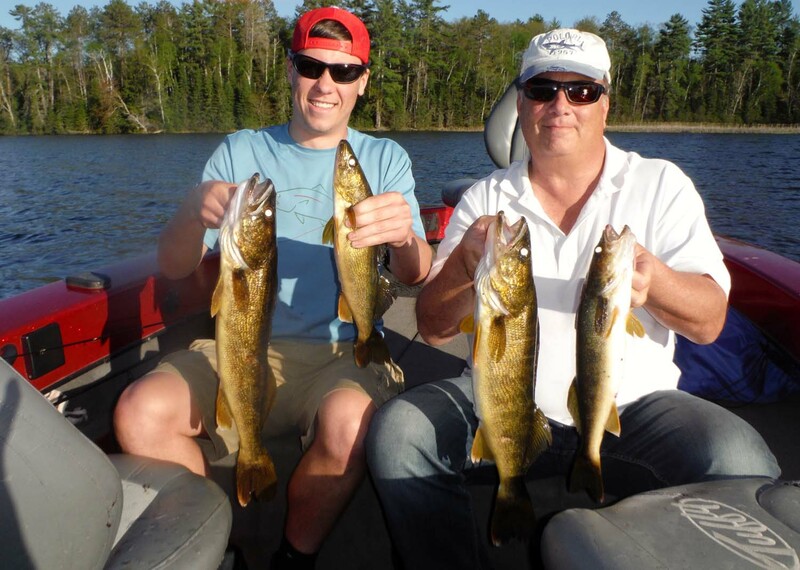 JEFF’S GUIDE SERVICE can tailor a fishing trip to meet YOUR needs. 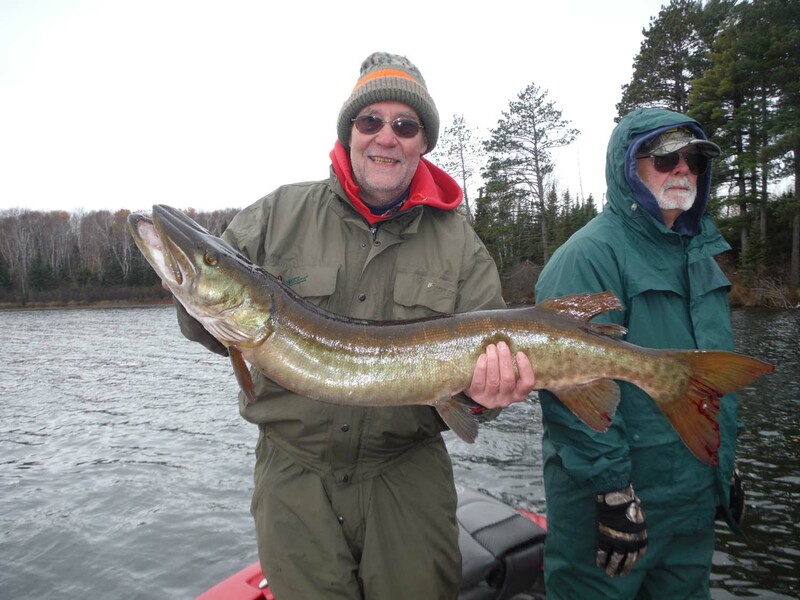 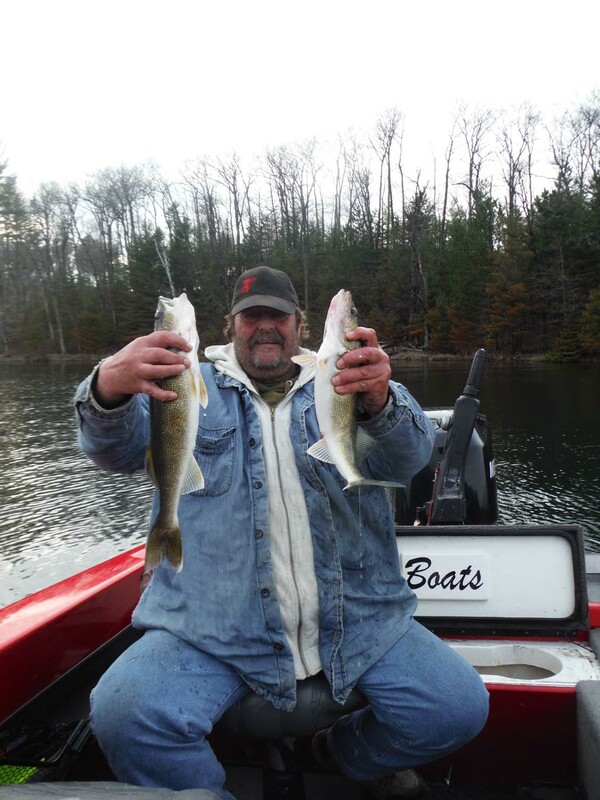 With over 30 years as a licensed fishing and hunting guide and 40 years of fishing expertise, I can provide you with the professional guide service and success you expect. 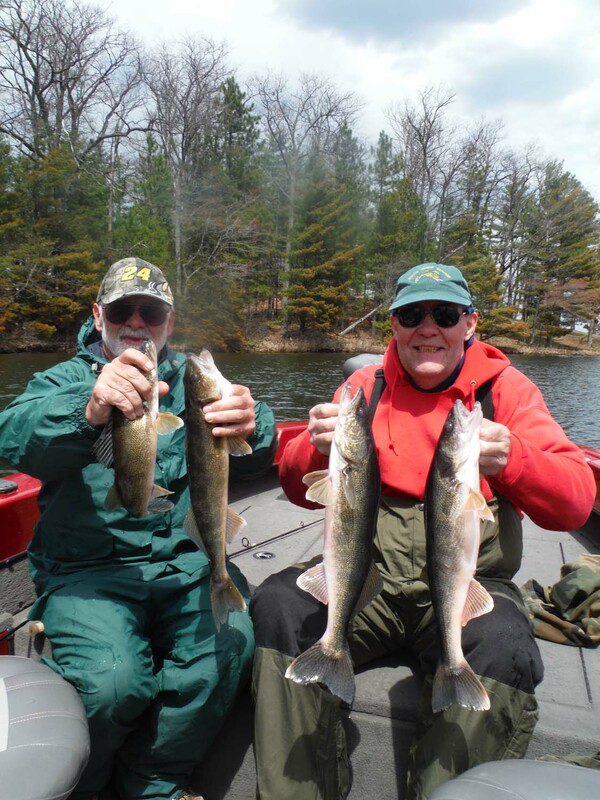 Now Booking for the Season! 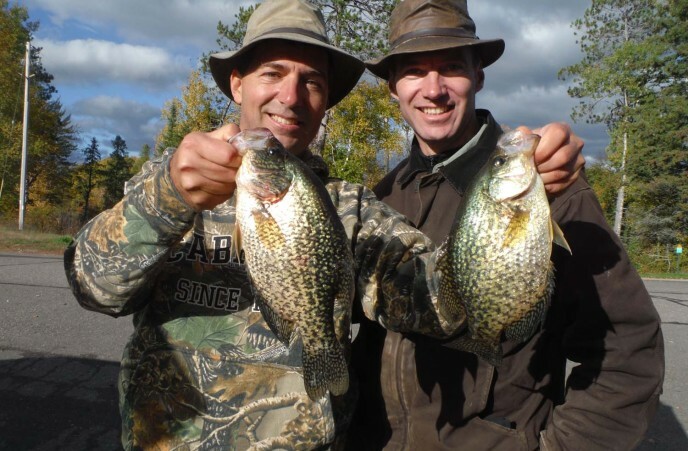 Contact us now for best dates!